﻿​St. Luke's Preschool is a ministry of the church reaching out to the community to provide a preschool education in a Christian environment. Our philosophy is that preschool should give each child a chance to be a child and to gain self-esteem, confidence, independence and self-discipline at his/her individual pace. Our goal is to provide an educationally stimulating, nurturing and safe environment where children will become aware of the world around them through playing, learning and growing ... spiritually, socially, emotionally, cognitively and physically. The preschool will accept children from three to five years of age who have not reached six years of age by September 1. The Preschool Director and State Licensor must approve any exception to this age criteria. The preschool does not have diaper-changing facilities; therefore, all students must be toilet trained before starting school. The school is not equipped or staffed to serve the educationally or developmentally exceptional child. However, some provisions or modifications are feasible for children with 'special needs'. Check with the Preschool Director for eligibility. St. Luke’s Christian Preschool admits students of any race, color, national and ethnic origin to all the rights, privileges, programs, and activities generally accorded or made available to students at the school. It does not discriminate on the basis of race, color, national and ethnic origin in administration of its educational policies, admissions policies, and other school-administered programs. School is in session September - May. Sessions are held for 2 1/2 hours. Two-day, 3-day, 4-day, or 5-day options are available. 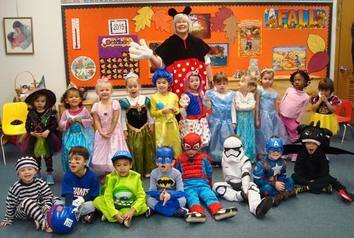 We invite you to set up an appointment to visit our preschool. If you would like to send in a Registration Form, you will find one available on this website. St. Luke's Preschool's current families, past families, and St. Luke's Church members have priority until January 15th for the school year starting the next Fall. After January 15th, all registrations occur in the order the forms are received by our Director. Anyone can turn in a Registration Form prior to January 15th. If you are new to St. Luke's, your Registration Form will be dated and accepted in that order. We will inform you on January 16th as to whether you are officially enrolled. 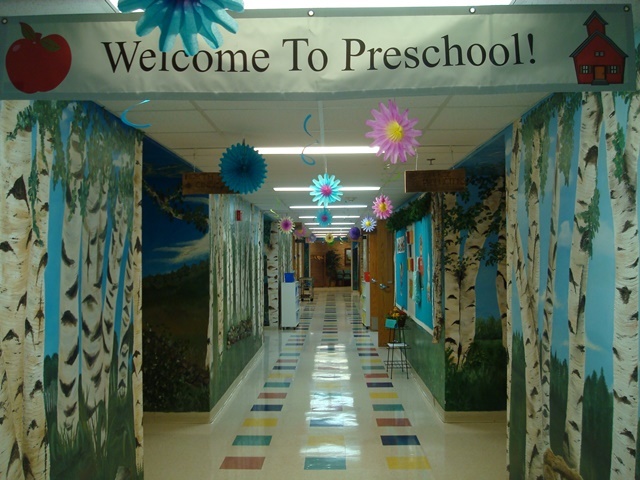 We welcome any questions and would love to tell you more about our Preschool program! Please contact St. Luke's Preschool Director, at 952-881-5801, Ext. 108, or preschool@stlukesbloomington.org and schedule an appointment to visit!